Akbar had been forced to resign as Minister of State for External Affairs after Ramani alleged he had sexually harassed her over two decades ago. 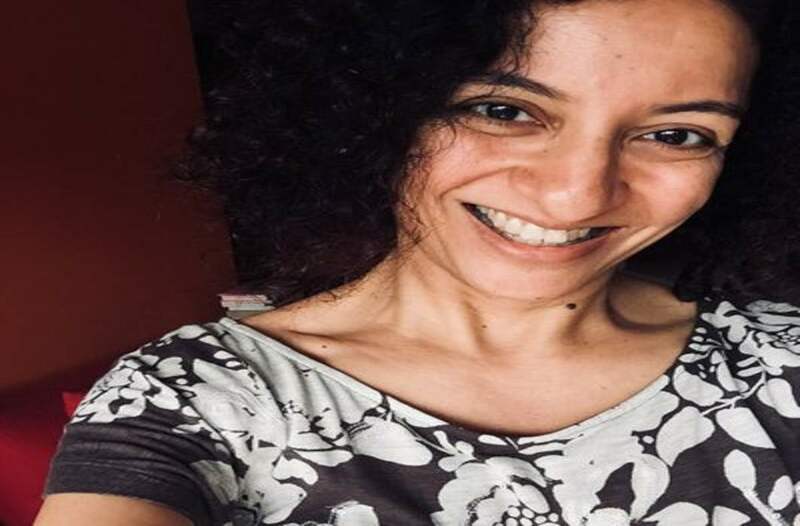 Journalist Priya Ramani, who was sued for defamation by former Union minister MJ Akbar over her allegations of sexual harassment during the #MeToo movement, was granted bail by Delhi’s Patiala House court, on Monday (February 25). Ramani appeared before the Patiala House Court for the first time since Akbar filed the case against her last October. She was given bail on a surety of Rs. 10,000. Ramani will have to appear before the court again on April 10. “The next date when they will frame the charges against me is April 10. After that it will be my turn to tell my story. The truth is my defence,” Ramani told reporters. Priya Ramani was the first among nearly 30 women journalists who accused MJ Akbar of sexual misconduct during his time as an editor of various newspapers. The flood of allegations, triggered by the revelations first made by Ramani, had forced Akbar to resign as the Minister of State for foreign affairs Prime Minister Narendra Modi’s cabinet on October 17 last year. “As women we feel vindicated by MJ Akbar’s resignation. I look forward to the day when I will also get justice in court,” Ramani had said the day Akbar resigned. Akbar has maintained that Ramani’s allegations were baseless and were driven by an anti-BJP political agenda. Since the proceedings in Akbar’s case began, the author of many bestsellers has produced nearly a dozen ‘character witnesses’ in the Patiala House Court to buttress his claims against Ramani.